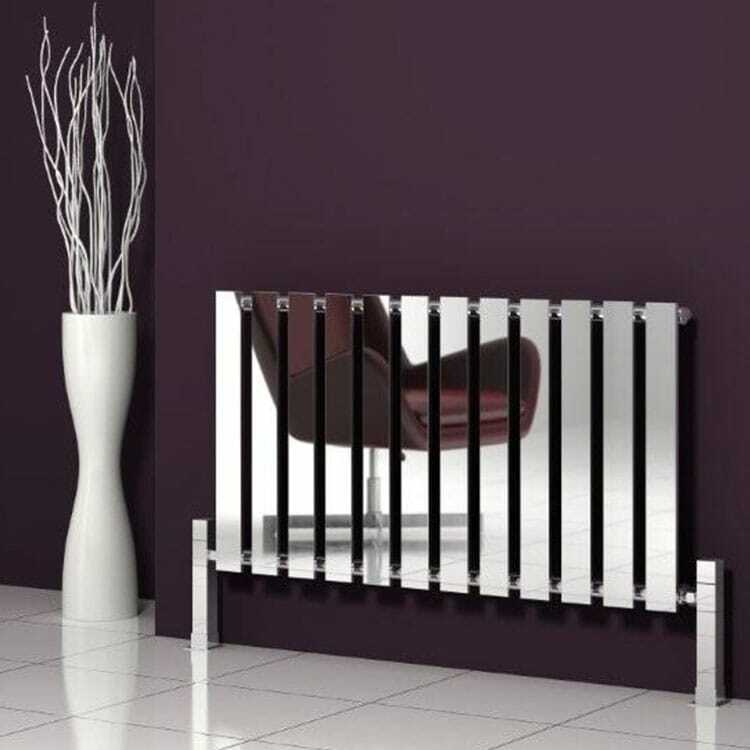 The chrome radiator has quickly become a popular radiator style, as its unique design allows you to make a beautiful statement in your room and transform the atmosphere of your home. As a great feature in any room, their design delivers an ultra-modern and contemporary style. Not only are they an eye-catching addition to an interior, but you don’t have to compromise on the appearance of a radiator to receive excellent functionality, with all our range offering a high heat output to create warm and cosy rooms. Our collection of chrome radiators feature either curved column or flat panel styles, both horizontally or vertically, in many sizes to ensure that your heating requirements and design preferences are both met. Please contact us via our online enquiry form or give us a call on 01772 803725 if you have any queries on any of our chrome radiators.